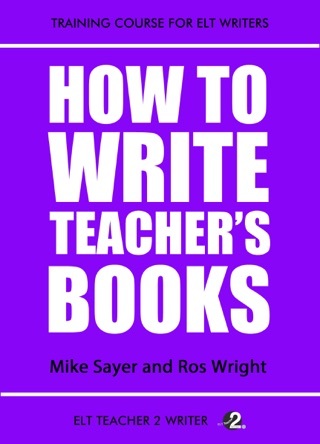 This is an essential title in the toolkit of any teacher of English for Specific Purposes. No two English learners have the same requirements in the world of ESP. This module guides you through identifying what those requirements are, how to source and select authentic materials relevant to the students’ needs and write activities that improve their performance in English. Ros Wright brings a wealth of experience in this field. In this module she gives examples from a wide variety of ESP fields, accompanied by practical tasks with detailed keys and a glossary. 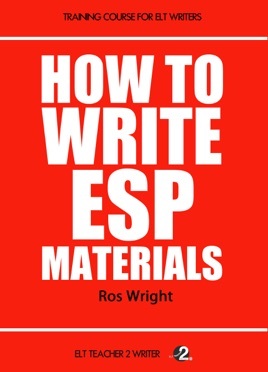 By the end of the module you will have a simple but adaptable framework to help you design your own ESP materials, regardless of the area in which you teach.